There is no denying that times are tough. The economic downturn is affecting businesses no matter what the size. Traditional marketing, though still effective, is no longer practical when your business is on a tight budget. However, businesses still need to reach their target audience, promote and sell their products and services, and provide good customer service. The present competitive environment has made marketing more challenging by the day, but it doesn’t always have to be if you know what tools and methods to use to become successful. In the past, companies were limited only to connections they had within their reach – people in their neighborhood, in their city, or if they are lucky, in their country. The wider reach also means lots of resources spent, resources that they don’t always have access to all the time. As traditional media gets more expensive – TV and radio spots, newspaper and magazine print ads, companies are looking to trim down costs in any way they possibly can. They can no longer afford to spend for a marketing campaign that has equal chances for both success and failure. As marketing budgets are getting pretty tight, they are looking for alternative ways to implement marketing campaigns – campaigns that are cost-effective with the widest audience reach as possible, a marketing strategy that will save money and bring in the highest amount of traffic imaginable. This is where a new kind of media takes place. As times changed for the old ways, so did for the new ones in terms of technology. The World Wide Web has boomed and the by-product is what we call social media. Social Media has opened a lot of doors for businesses – opportunities for growth and to share their products and services with the world. This phenomenon gave rise to social giants such as Facebook, Twitter, WordPress and other web 2.0 related platforms. Because of their ability to attract millions of users, these social tools are now the preferred ways to promote businesses. It is not only their user magnet capability that attracts them to marketers, but also the minimal cost and risk involved in the implementation. 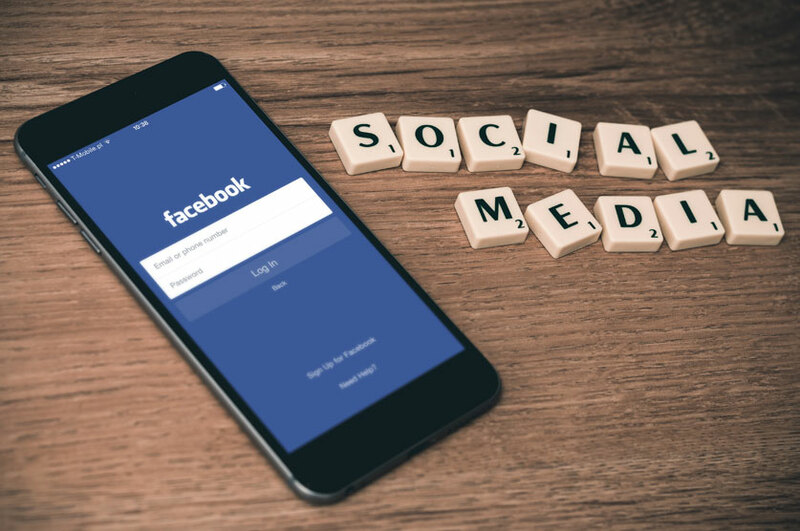 Success may or may not be guaranteed; but social media allows you to experiment and take risk to determine the best strategy for your business. How many times have we heard the statement that “Social media is not a fad?” And it is true. Numbers are there to prove it. It has a big impact on how businesses operate these days, one that is at the core of every business plan-cost-saving strategies with the same effective reach. Social media gives businesses a higher potential rate of traffic than any other medium and greater flexibility of options. Therefore if you want a cost-effective and highly successful promotion strategy, do not hesitate to try social media in your business. Who knows, it could be your greatest strategy yet.